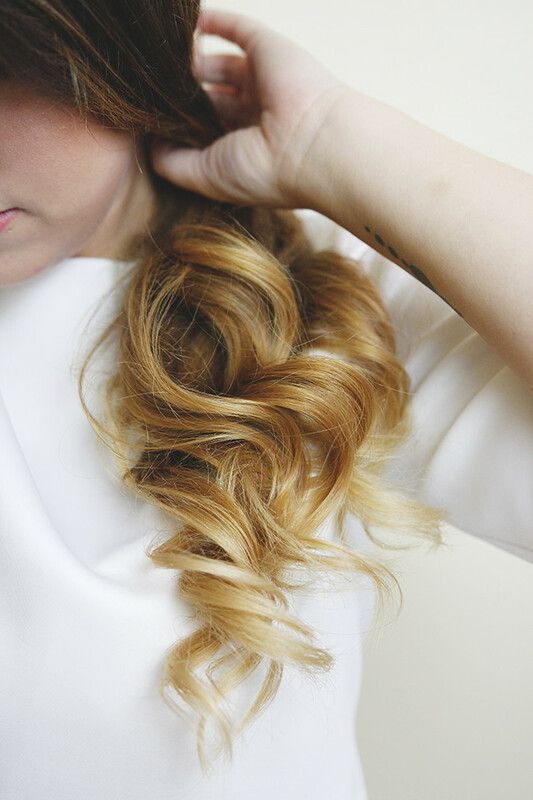 I’m not sure if I’ve ever done a hair care routine before, if I have it was a very long time ago. But this post was actually requested in my survey a few weeks ago and so here it is! Once my shampoo and conditioner runs out I’ll usually try a new one instead of repurchasing what I’ve just used. I find my hair tends to get used to hair products very easily and doesn’t respond as well so I tend to switch it up quite regularly. 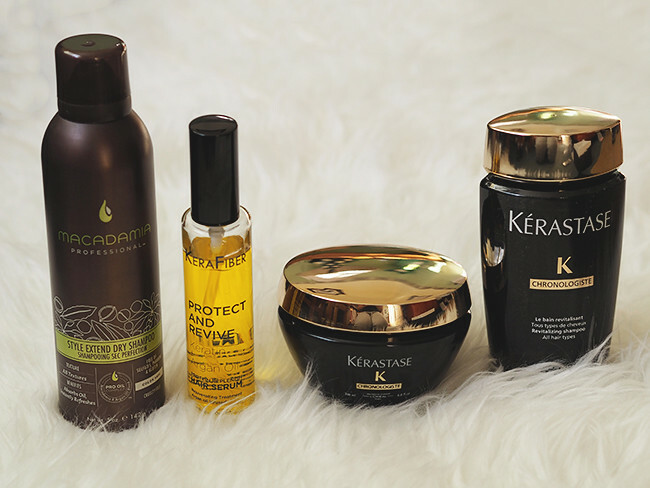 These are my newest products to try, although I’ve used a few Kérastase products before and highly recommend them! 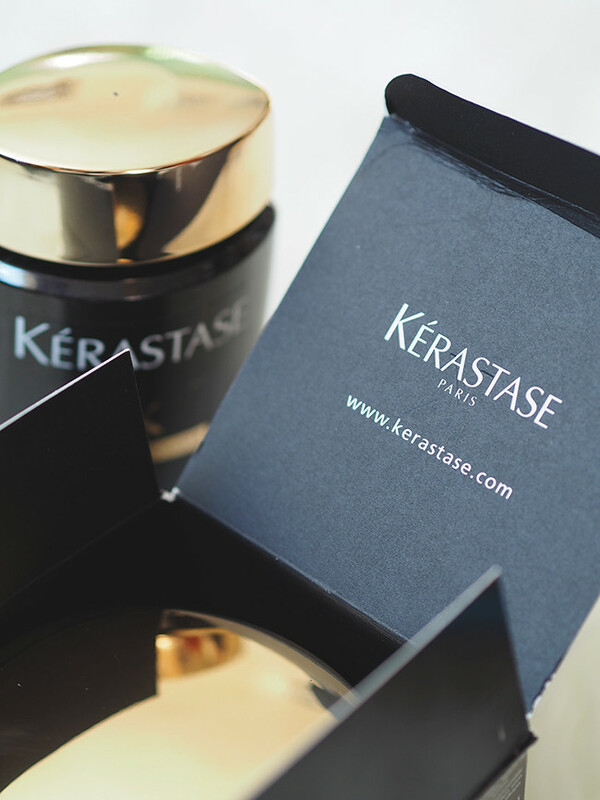 Kérastase Chronologiste Revitalizing Duo (£46.75) is a two-step treatment designed to transform dull, tired hair. 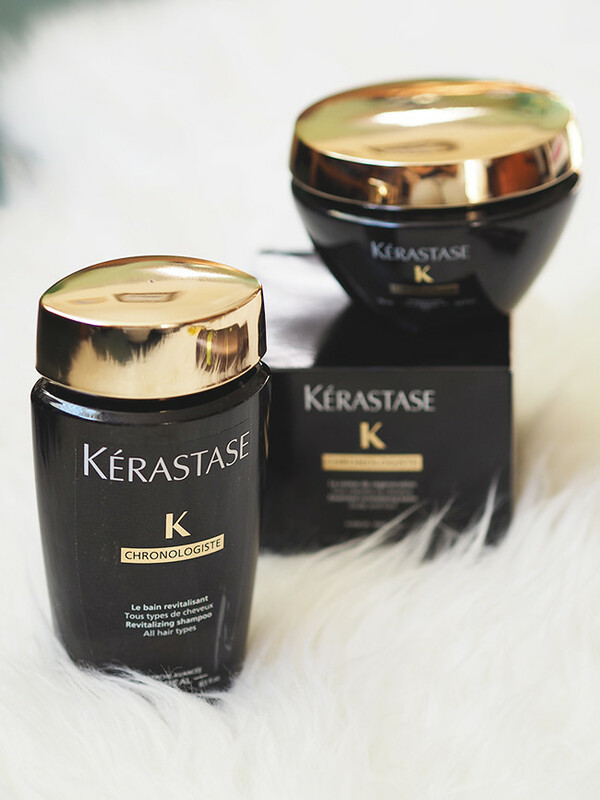 The unique formula combines vitamins A and E to cleanse and revitalise hair from top to bottom. It works to rid the scalp of impurities and strengthen hair fibres whilst gently massaging and exfoliating the hair ridding each strand of built up grime and dirt. I’ve been using this for a few weeks now and I love it! They make my hair feel so clean and really nourished. I feel like it’s given a bit of life back to my hair too as it was starting to look a little drab. 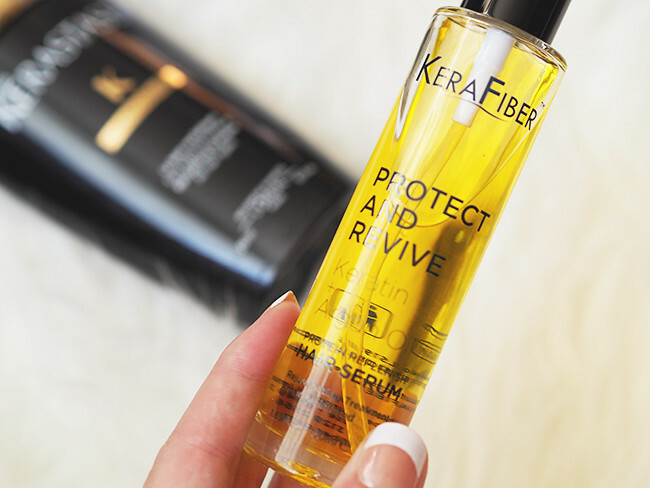 After I’ve washed my hair I apply KeraFiber Protect andRevive Keratin + Argan Oil Hair Serum (£19.95) to the ends of my hair. 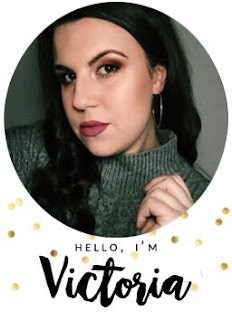 It’s a really light product (some other oils I've used can be really heavy) and it really helps take away the frizz on the ends, it makes my hair more manageable and easy to style too. 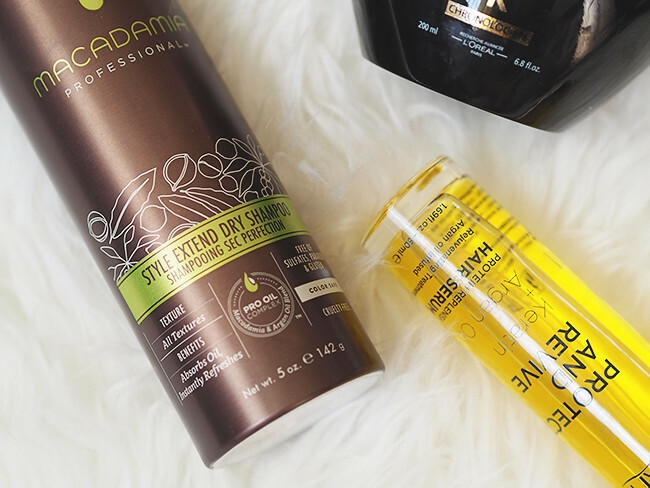 And of course, a hair routine isn’t complete without a dry shampoo, this one is the Macadamia StyleExtended Dry Shampoo (£19.95) which you may recognize this from lastmonths favourites. This spray is infused with mineral rich volcanic ash to absorb odour and product build up, while keeping hair refreshed and full of body. 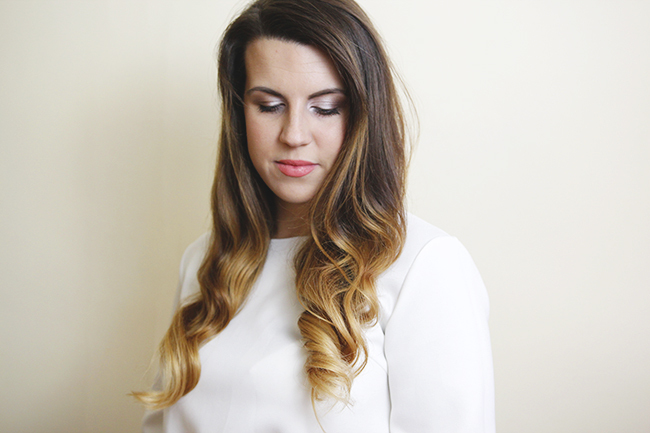 It’s great for a dry shampoo but it’s also really good for volume which is what I use it most for. 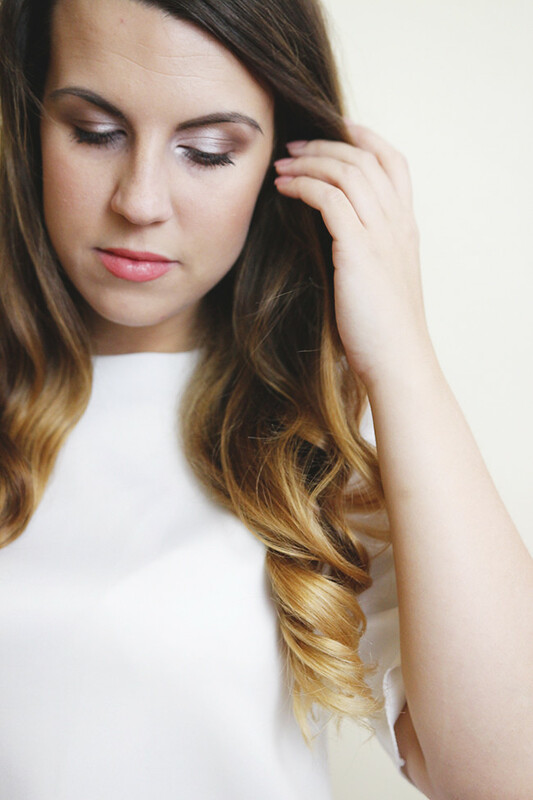 A couple of products I also use for styling are a wide toothcomb, Babyliss Styler and hairspray. 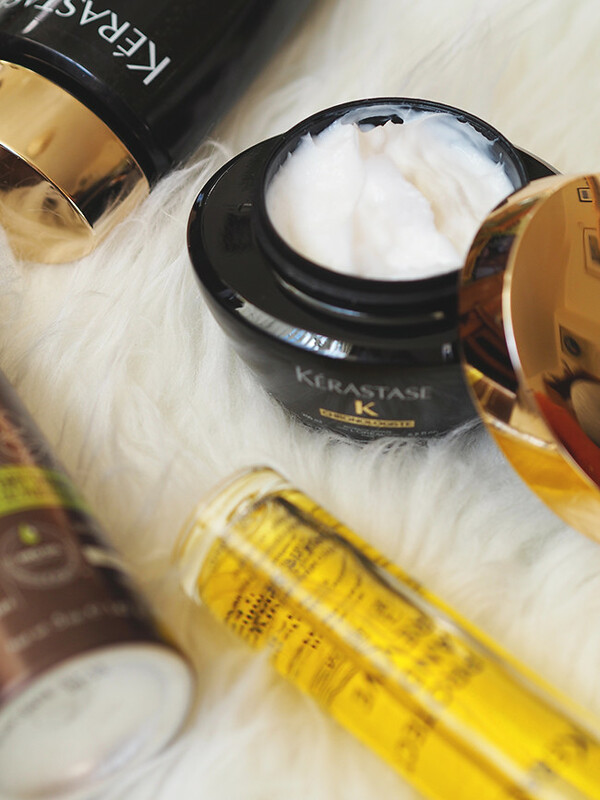 I love your hair and am now putting all these products on my wishlist :) fingers crossed that it will look anything like yours! 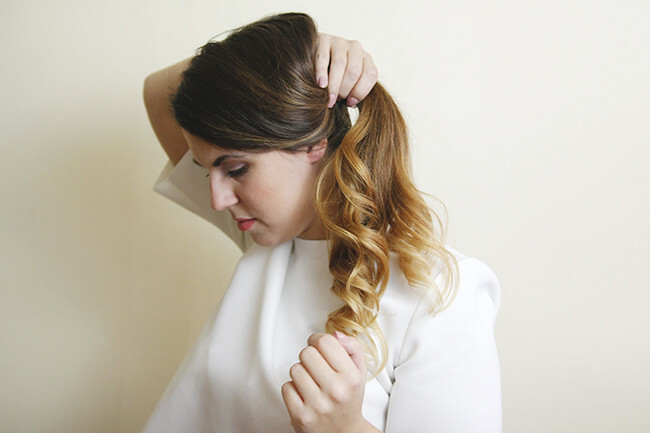 I love your hair and now want to try all those products! Especially the dry shampoo as I've never heard of that before!